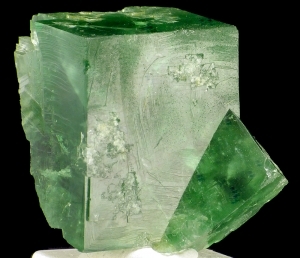 Nice, lustrous, gemmy, twinned crystals of fluorite from the world famous locality - Rogerly Mine. 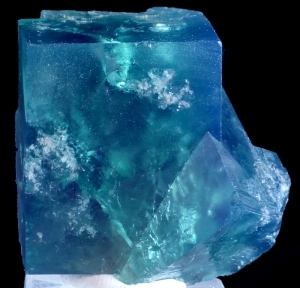 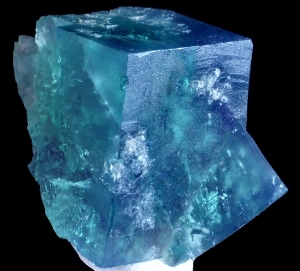 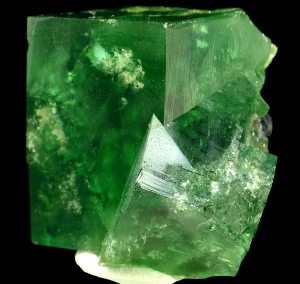 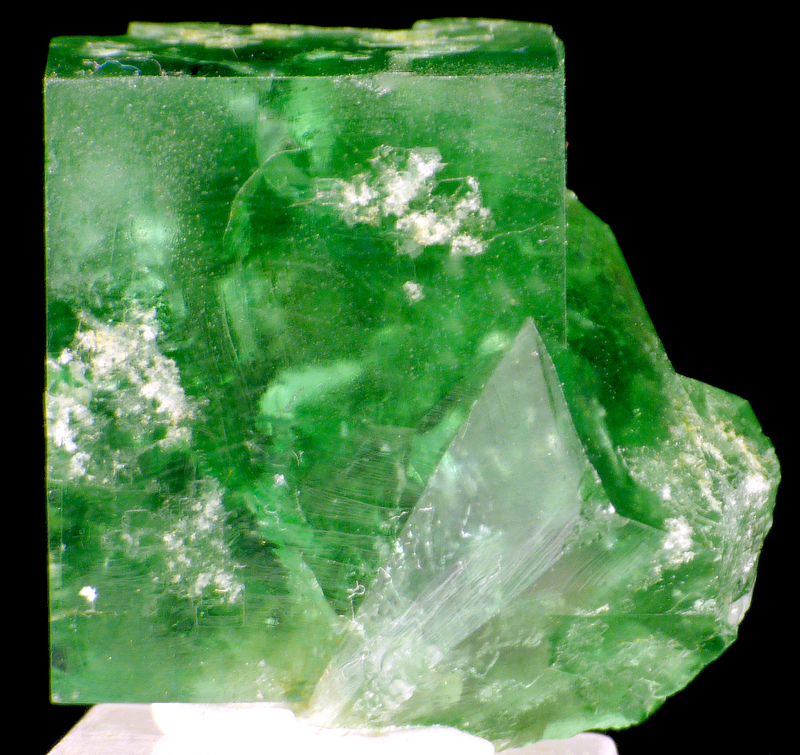 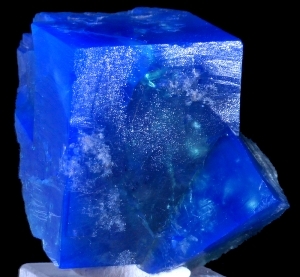 Fluorite is well colored - it is green in the artificial light and shows blueish daylight fluorescence. 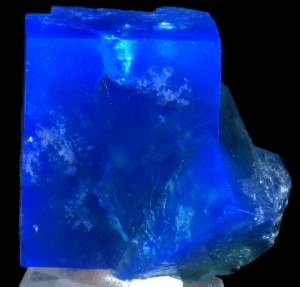 It is also fluorescent (purple) under long wave UV light.